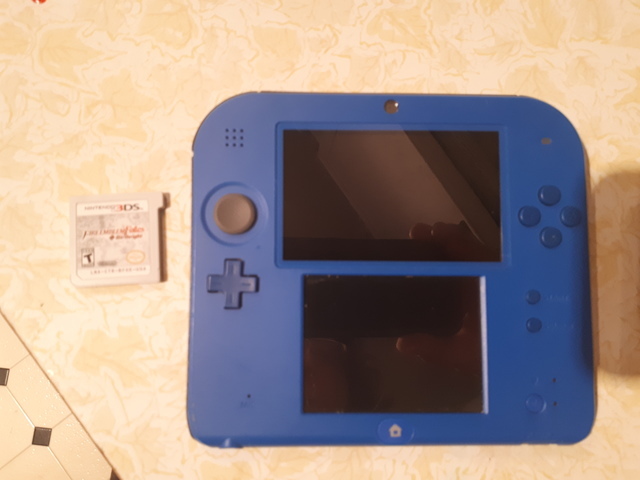 Nintendo 2DS with Fire Emblem Fates video game. Barely used great condition. Minor scuffing on screen.